To read the full Weekly article click HERE. 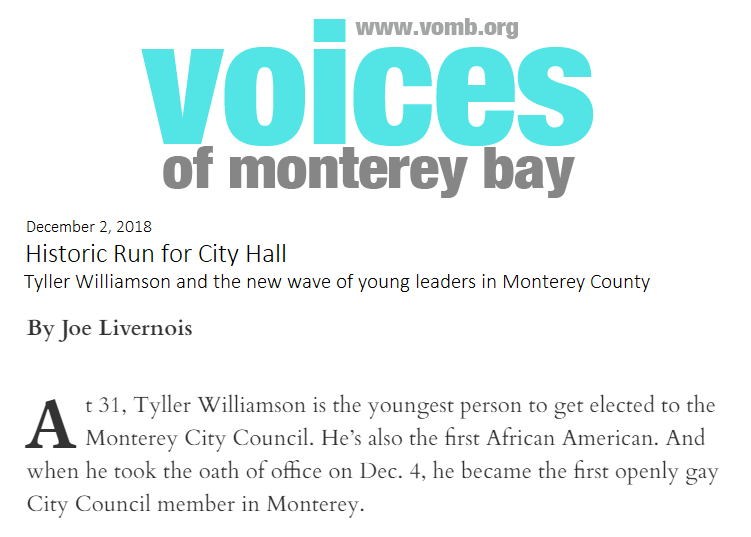 To read the full Voices of Monterey Bay article click HERE. To read the full KSBW article click HERE. 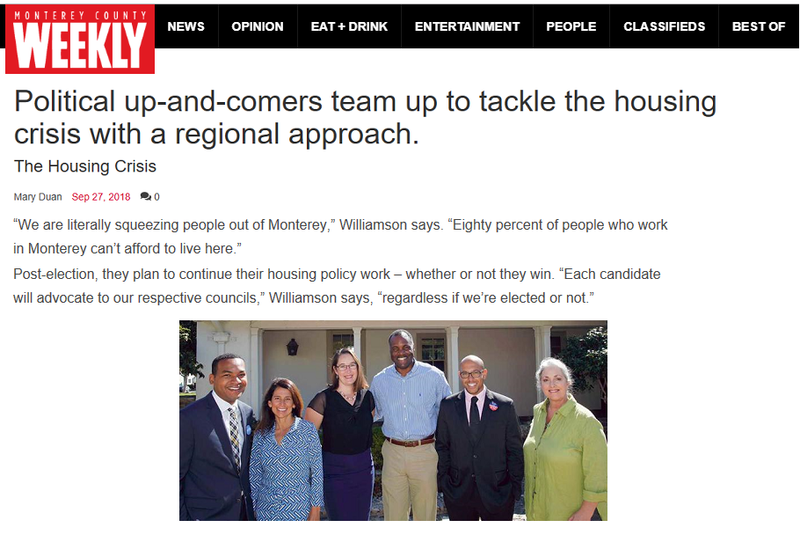 To read the full The Monterey Herald article click HERE. To read the full Victory Fund article click HERE.